Reactor No. 3 at Kola nuclear power plant was shut-down this week and will not be switched on again before the end of April, Russia’s state nuclear corporation Rosatom reports. Preventative maintenance will be carried out during the 50 days period. 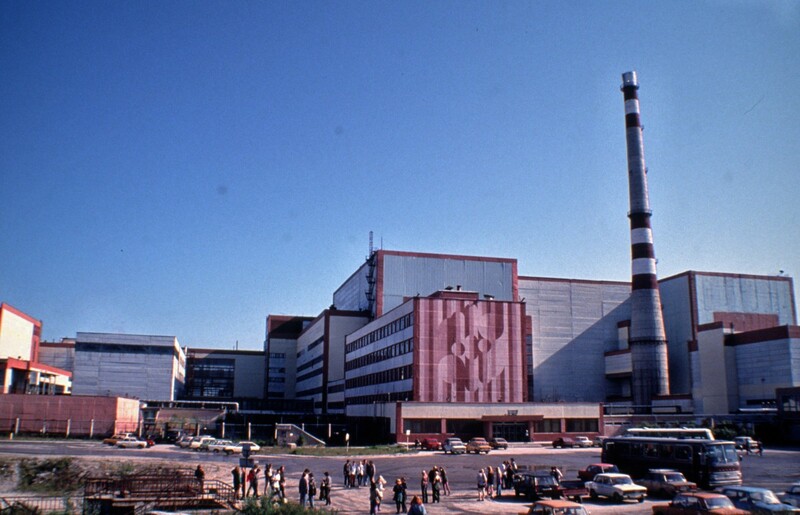 Later on, also reactor 1 and 2 will be disconnected from the grid as a part of Kola nuclear power plant’s work to prolong the life-time period of the reactors. Commissioned in 1973 and 1975, the two reactors were supposed to have a 30-years life-time operation. With the repair and modernization now to be carried out, the oldest reactor will be allowed to operate until 2033. «This year’s repair work will be comprehensive. Large-scale works aimed at extending the service life of the first and second reactor units will be carried out with [thermal] annealing of the reactor [pressure] vessel, a worldwide recognized effective way to ensure safe and reliable operation of the reactor units,» says Vladimir Matveev, Chief Engineer at Kola nuclear power plant. Total duration of repair for all four reactors, to be shut-down at different times, will according to the plan be 249 days. Kola nuclear power plant is Russia’s northernmost and the only one worldwide to be located above the Arctic Circle.